5-stjärninga recensioner från en nyligen utsåld Ronnie Scott’s London show. Sensationally good reworkings of songs. 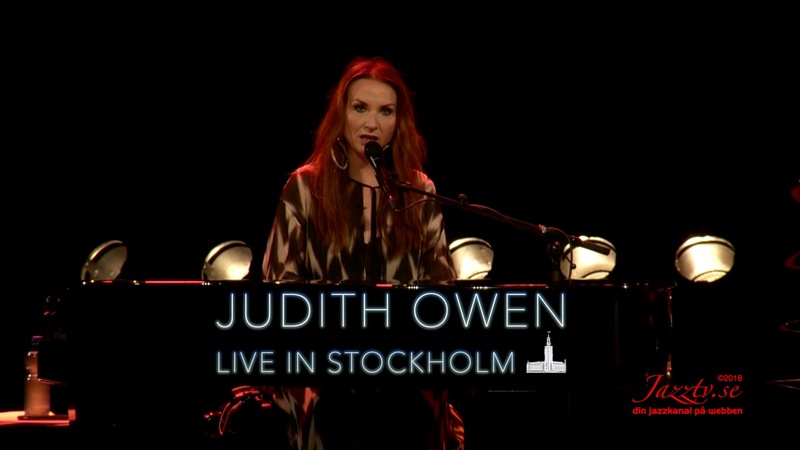 Judith reveals the depths that Drake and Ed Sheeran never knew they had, revisits the beauty of Joni Mitchell and does Deep Purple as you have never known before. Extraordinary, frankly: must see, and hear.